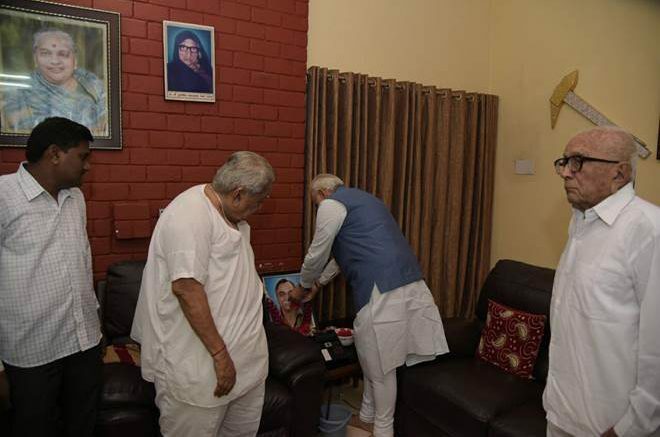 Prime Minister Narendra Modi today visited former Gujarat chief minister Keshubhai Patel at his residence in Gandhinagar to condole the death of his son Pravin Patel. 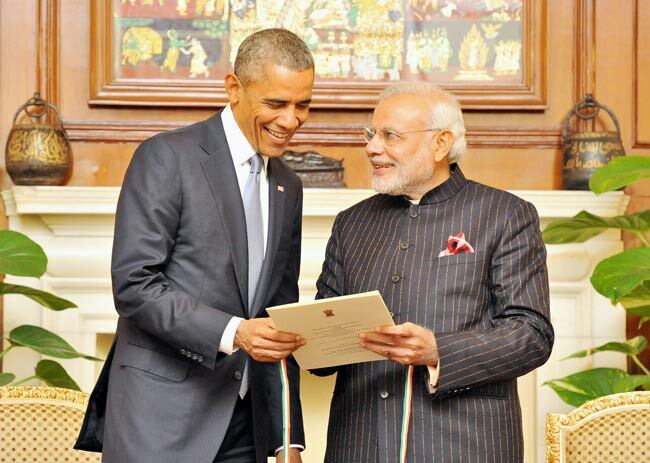 Pravin (60) died of cardiac arrest in the US, according to a report that quoted BJP leaders. 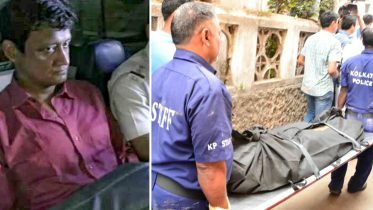 Earlier, BJP president Amit Shah had also visited the former Gujarat CM’s residence and had condoled the death of his son during the meeting, reported PTI. Apart from Shah, Gujarat chief minister Vijay Rupani had also condoled the death of Pravin Patel. “Pravin and I had studied together in Rajkot he was of my age. He has died at a young age. I have spoken to Keshubhai and conveyed my condolences,” Rupani told reporters. Be the first to comment on "PM Narendra Modi visits Keshubhai Patel home, condoles death of son Pravin"